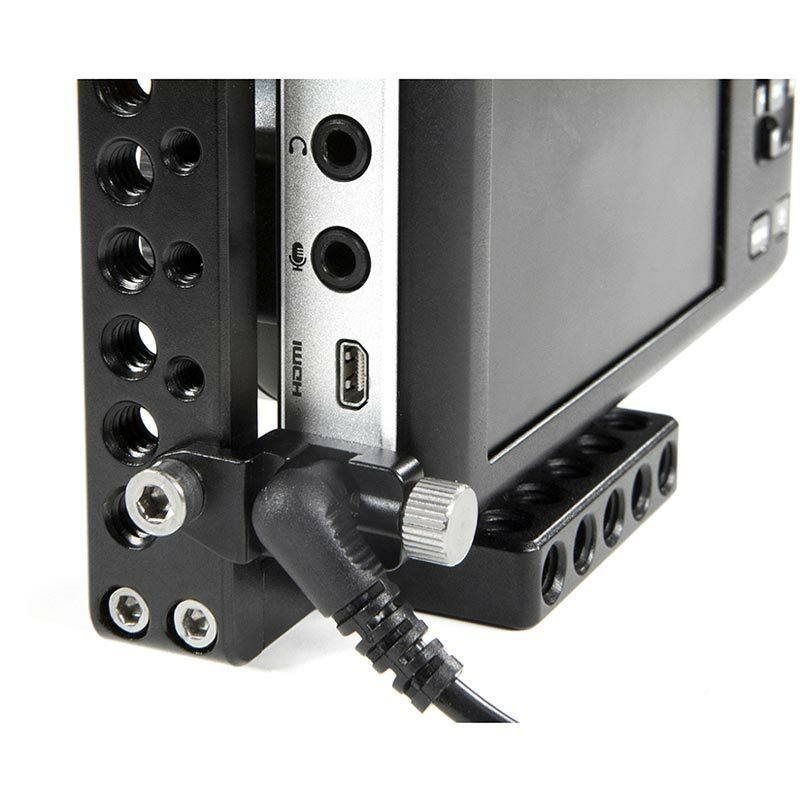 Pocket Lock (Power) is a power input protector for the Blackmagic Pocket Cinema Camera. 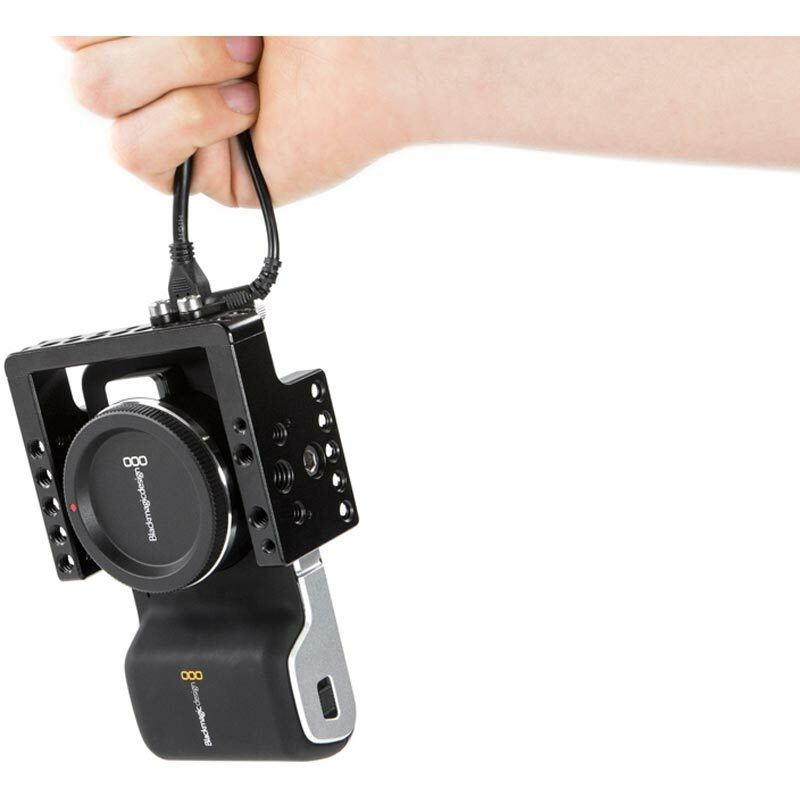 It attaches securely using an included M4 bolt to the Pocket Cage (sold separately). 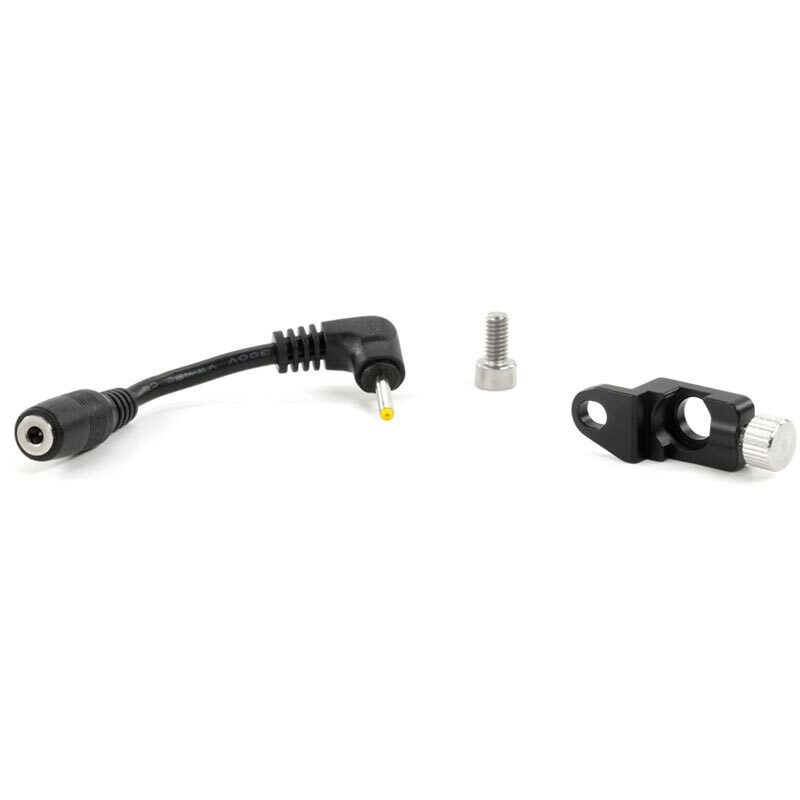 Products like the WC V-Mount (Pocket), WC Gold Mount (Pocket), and D-Tap To Pocket work perfectly with this product and are secured by plugging into the camera and tightening the silver thumbscrew. 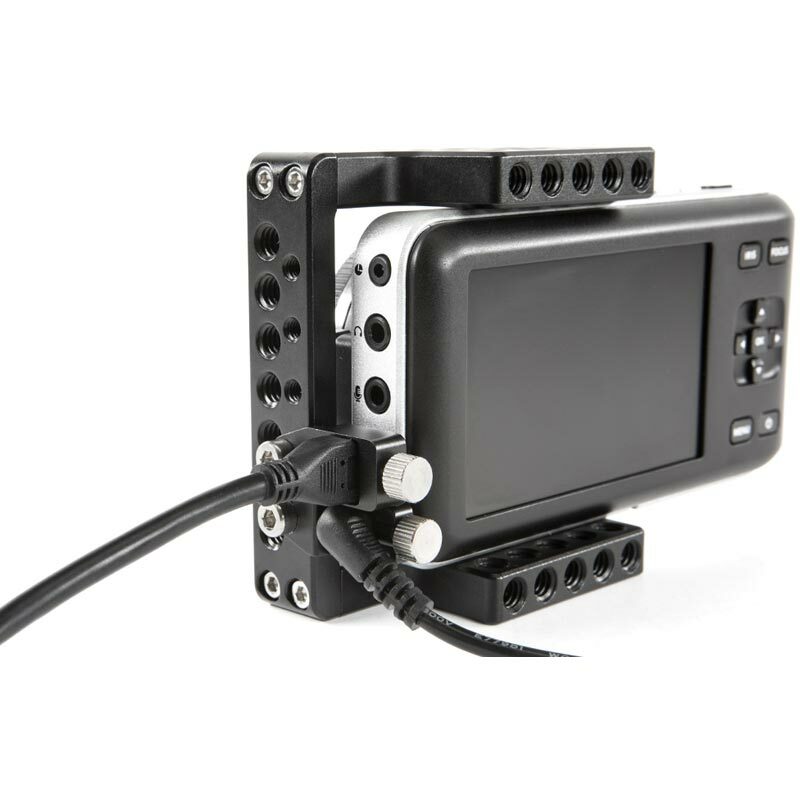 The AC adapter provided with the camera by Blackmagic Design will also work. Adapter pigtail cable now included! All third party power accessories are now compatible.